View Cart “Oren Barak. 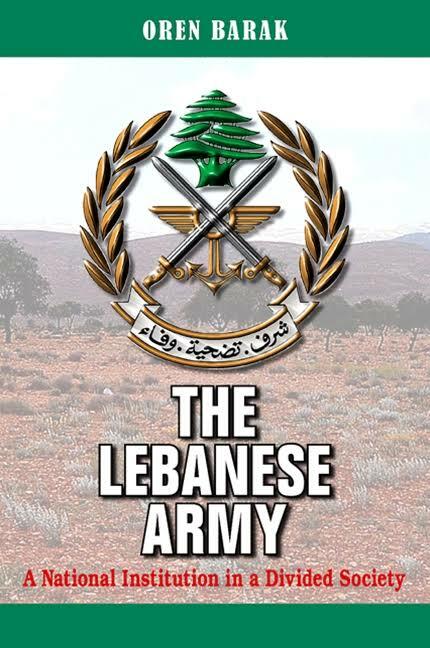 The Lebanese Army: A National Institution in a Divided Society. Albany: State University of New York Press, 2009. 272 pp.” has been added to your cart. Oren Barak. The Lebanese Army: A National Institution in a Divided Society. Albany: State University of New York Press, 2009. 272 pp. 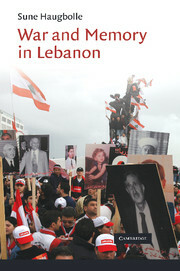 Tomer Levi, The Jews of Beirut: The Rise of a Levantine Community, 1860s–1930s New York: Peter Lang, 2012. 230 pp. 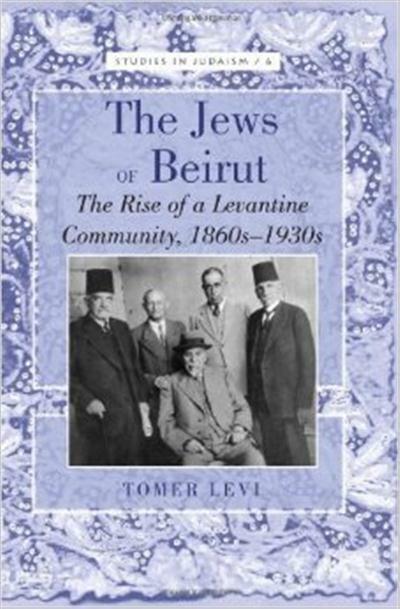 Tomer Levi, The Jews of Beirut: The Rise of a Levantine Community, 1860s–1930s. New York: Peter Lang, 2012. 230 pp. This article examines archaeological salvage operations that came about in the earliest years of the French mandate for Syria and Lebanon. Focusing on French archaeologists, it explores the competing rationales and realities they encountered in rescuing archaeological artifacts from an array of perceived perils. These acts of salvage brought French and British archaeologists together in a self-conscious practice of international cooperation that bridged the border between the mandate for Syria and Palestine and the Palestine mandate. The articles demonstrates how these archaeological partnerships developed intellectual and institutional arguments about the nature of the ancient past that sowed doubts about imperial politics in the Levant and even the virtues of the Sykes-Picot Agreement itself.